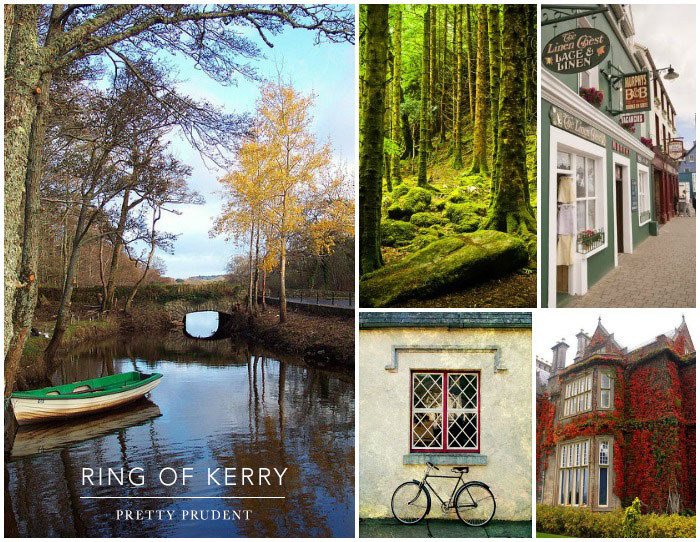 Drive through the Killarney National Park to see a truly enchanting emerald green forest (just try to tell me fairies and leprechauns don’t exist). Get your dose of architecture eye-candy at the Muckross House and Ross Castle. Ditch the car and have an adventure cycling through the Gap of Dunloe. Pack a lunch to enjoy a picnic in the heart of this beautiful mountain pass. Step back in time to 5th century Ireland when you visit the Ogham Stone to see an old Celtic alphabet up close. Head down to the water to get a glimpse at some of the first evidence of Irish Christians at Skellig Michael. If you have a little extra time, explore the Dingle Peninsula, which was once said to be ‘the most beautiful place on earth’ by National Geographic. Keep your eye out for the Fungie the famous Dolphin. 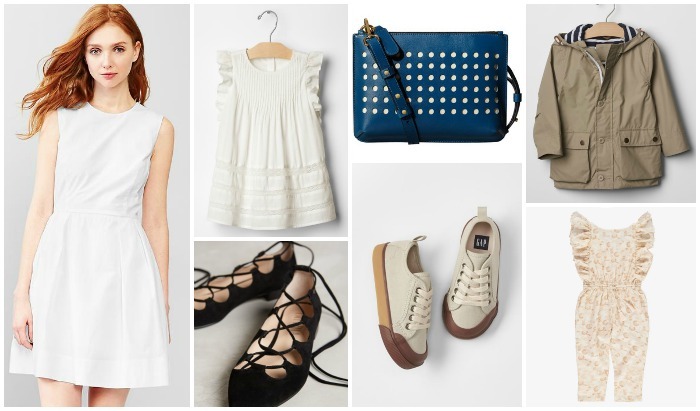 Bring a fit and flare dress for those sunny days. Pack what you need for a day outing in the Orla Kiely forget-me-not bag. I have a soft spot for these lace-up flats are look just like Irish dancing ghillies. A floral jumpsuit is a cute and comfy travel option for your little lady. Slip on a pair of low top sneakers for the days you’re out adventuring. Keep the kids dry with a light rain jacket. Style this lace dress several different ways throughout the trip to cut down on clothes. 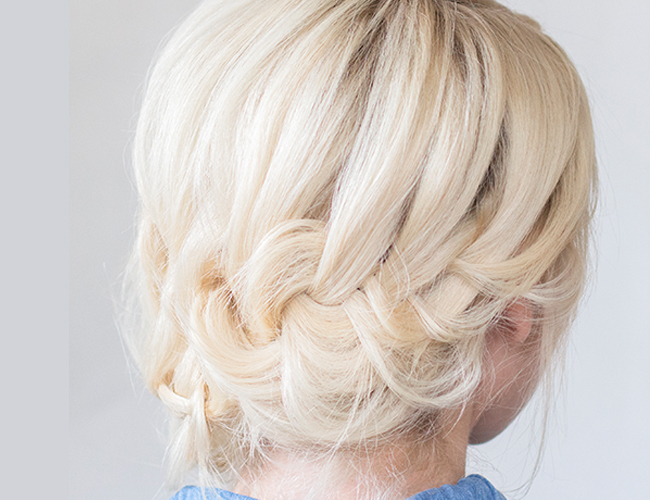 Pull your hair back in a Tucked Braided Updo and adorn it with flowers you find on your nature hikes. Prepare for your trip early by eating an Irish-inspired dish of Colcannon Mac & Cheese. 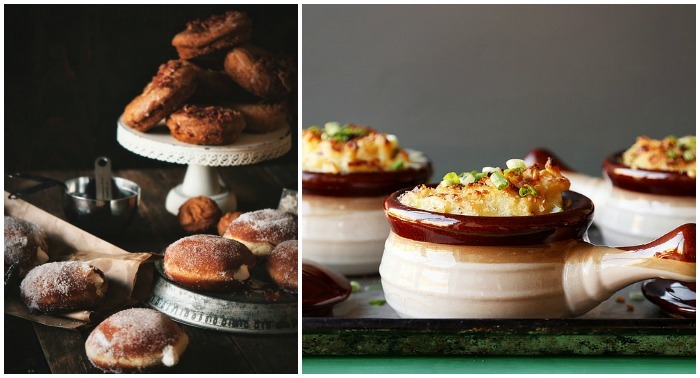 Top your Irish meal off with Irish Cream Filled Donuts.